GPS Glonass Antenna SMA connector for Vehicles, cars. This GPS Antenna uses environmentally friendly materials to keep in line with ROHS, SGS and other international standards. The glonass antenna internal devices are all international first-line brand, and the design program using bipolar tube and filter to make the antenna performance better. 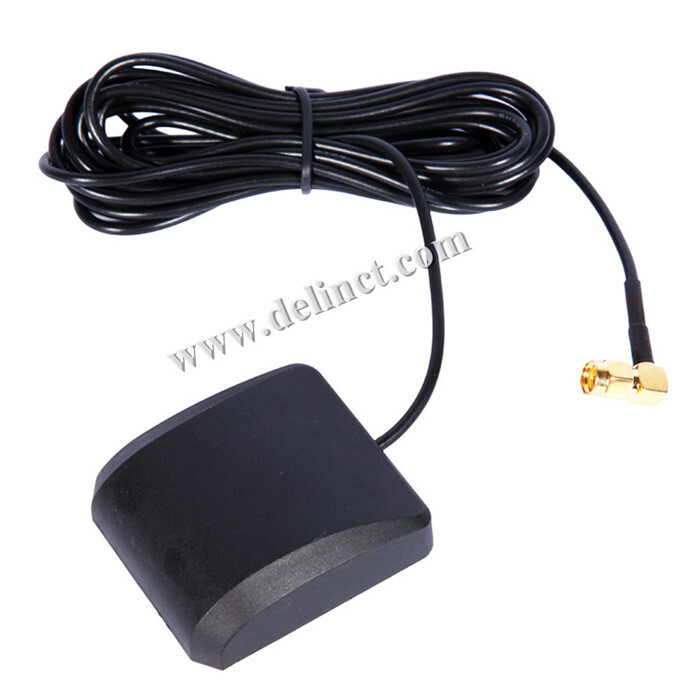 Looking for ideal GPS Antenna with SMA Connector Manufacturer & supplier ? We have a wide selection at great prices to help you get creative. All the Auto Accessory Antenna are quality guaranteed. We are China Origin Factory of High Gain GPS&GLONASS Antenna. If you have any question, please feel free to contact us.